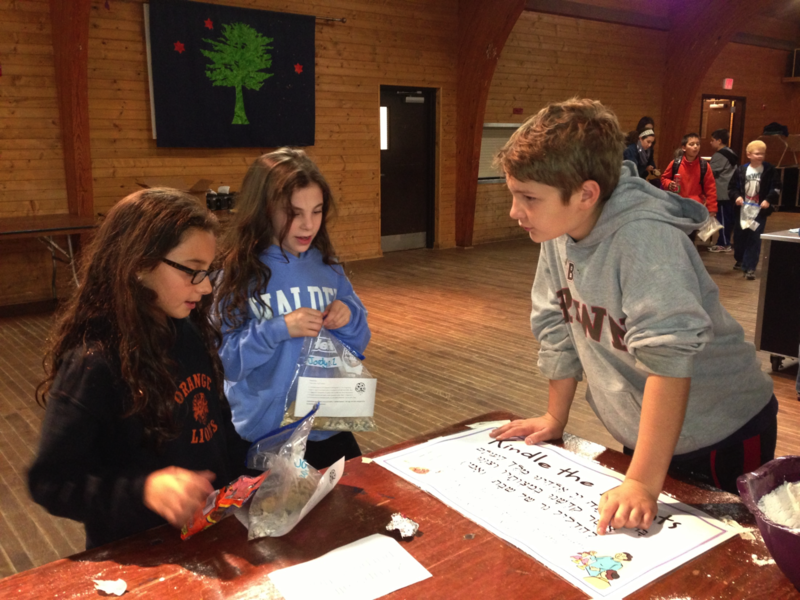 The Retreat Institute supports experiential Jewish education in a variety of forms. It is dedicated to providing engaging and memorable experiences for youth, families, and educators that impact the formation of Jewish identity. Through unique and immersive experiences, participants encounter Jewish texts, traditions, and community in a deeply meaningful way.